2018 Summer Slam IS A WRAP!! WOW! What a day. 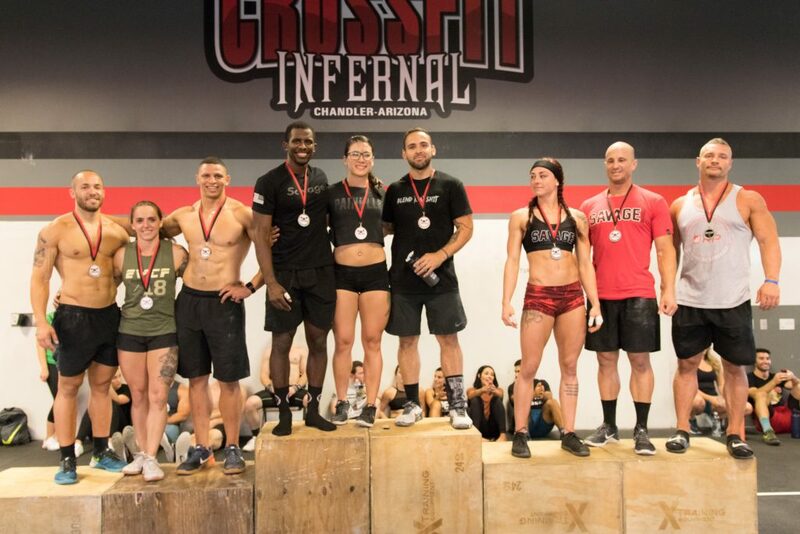 HUGE thanks to all the Athletes and spectators who came out and made this event happen! This event was the start of a pretty cool series up competitions, and it wouldn’t have been possible without you. SO THANK YOU! 3rd: Make August Great Again!